He wanted a brand new car — a Chevrolet Cruze with all the trimmings. As a man in his early 20s, he knew his insurance costs would be high. So he became a woman, though only on paper. 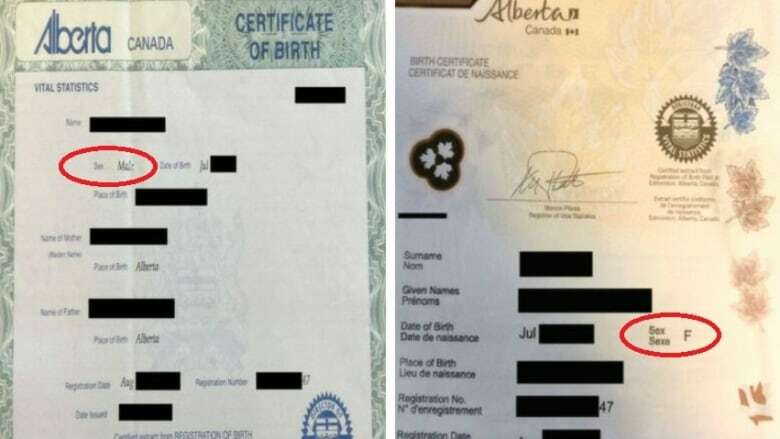 According to the Insurance Bureau of Canada, gender is just one factor that insurers consider, along with the driver's age, vehicle, driving record and location. In 2011, the European Union's highest court ruled the insurance industry's long-standing practice of charging different rates for men and women "constitutes discrimination." The European Court of Justice ordered the industry to remove gender consideration from auto, life and medical insurance plans, among others. Steve Kee, spokesman for the Insurance Bureau of Canada, says he's heard anecdotal reports of people changing their gender for cheaper insurance, though he doesn't know how often it happens. "If you're going to declare on any document, you need to be truthful," he said. "If not, you're making a fraudulent claim. This could impact you for any future insurance application that you make, or any other aspect of your life."